Pictures from Sridevi’s Chennai Prayer Meet will make you cry! Bollywood’s ‘hawa hawai’ Sridevi has left us all and we will have to bear this pain for long. The last rites were recently performed and Boney Kapoor also went to Haridwar to immerse her ashes in the holy river, Ganga. After her last ceremonies in Mumbai, a prayer meeting was also organized in Chennai recently. All members of the Kollywood industry showed up to pay their respects to SRIDEVI. Boney Kapoor and daughters Janhvi and Khushi were in Chennai for the meet along with close family. Sridevi’s closest friend Manish Malhotra, Actors Suriya, Arun Vijay, Prabhu Deva, Jyotika, Meena were part of the meet. AR Rahman, Siva Kumar, Suhasini Maniratnam, Lata Rajnikanth, Vyajanthimala were also witnessed. As per reports, the South Indian Artists Association (SIAA) also organized a condolence meeting. Actors like Bhagyaraj, Sivakumar, Sripriya, and Ambika were present at the meeting. Sridevi’s dearest friend Manish Malhotra just can’t get over the loss of his friend. 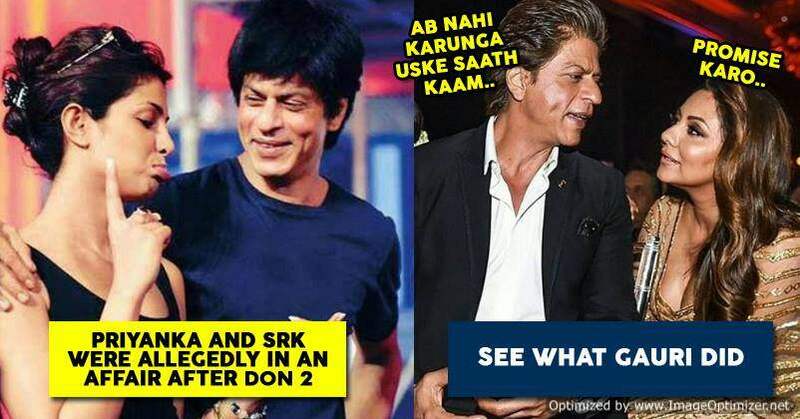 He has been posting pictures from Sridevi’s prayer meet constantly. Also, he has been sharing many other pictures of Sridevi, remembering his good times with her. What! 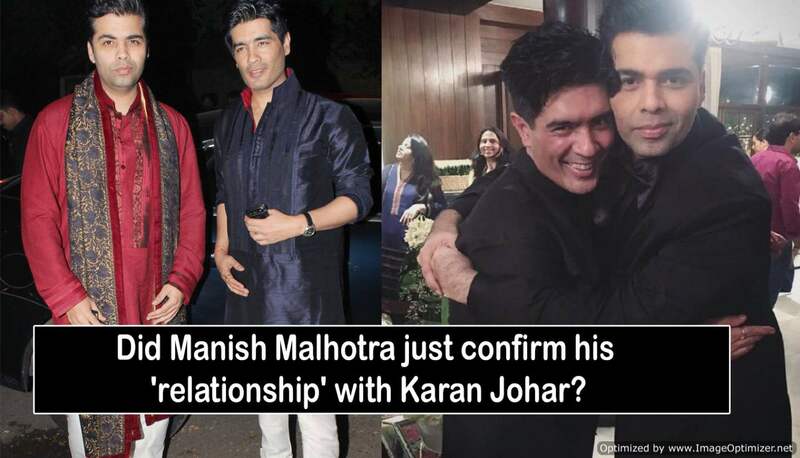 Manish Malhotra and Karan Johar confirm their relationship?-Here’s the proof!